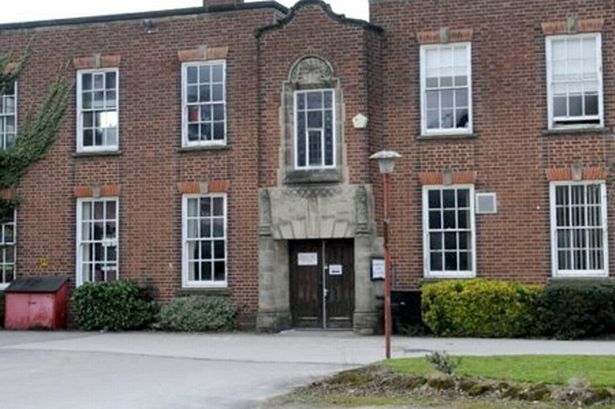 A crumbling former social service office in Birmingham is to be restored and given a new lease of life as a school for autistic children. The decision to convert Chamberlain House, next to Highbury Hall, in Moseley, has been hailed by Birmingham’s planning chief as preserving and protecting a piece of the city’s heritage. The art-deco style building has been falling apart since social workers moved out two years ago and has been vandalised with lead stolen from the roof and heavy water damage from the leaks. Chamberlain House was built as a military hospital in the 1940s. But now Uffculme Specialist School has been given the go-ahead to relocate to the building in Yew Tree Road on the edge of Highbury Park. The building will be extensively remodelled, complete with new entrance, to suit the specialist needs of autistic pupils. The school is looking to move from its current base on Queensbridge Road. Chairman of the planning committee Peter Douglas Osborn said: “Uffculme School will put a wonderful building back into productive use. “This is a positive conversion and will ensure the building is suited to the needs of the school. The planning application had been met with opposition from the Moseley Society and Highbury Park Friends who were concerned that the planning application did not deal with the wildlife on site. There is also a fear that as the council my have a conflict of interest as trustee of the Highbury Trust and the owner of the school.